2012-2013 School Year Recap! Summer Camp begins on July 8th! Believe it or not, the 2012-2013 Park Prep Academy school year has come to a close. What a great year it was! Here are some of the highlights! The students get expressive during “Feeling and Emotions” Week! Observing the leaves as they change during “Fall/Autumn” Week. Diving right into a year-long study of the alphabet, starting with “Letter A is for Alligator Week”. Playing baseball in the park! Picking and decorating pumpkins with families at the Park Prep Pumpkin Patch! Making Gak for the first time! Playing with and feeeeeeeeling Gak for the first time! 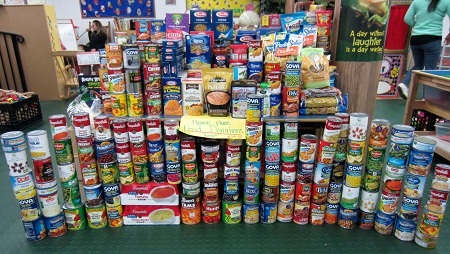 The students (and families) do their part to help out during “Letter H is for Helping Week”. The students work with a few Marines and Jane Cosco, founder of Operation Goodybag, to stuff 400 goodybags for U.S. Troops overseas! The students craft assorted holiday greeting cards for the senior residents of the Hamilton Park Health Care Center. The students bake dog and cat treats from scratch to present to Miss Kathleen, a representative from the Hudson County Animal League, photographed with Reese, a cat rescued by HCAL. Throughout the year, dozens of PPA parents volunteer their time to come in and work with the PPA students! The Mommy below treated the students to a special activity and lesson all about India and Indian culture! This Mommy helped the students realize that even though languages like English and Korean sound very different, they do have some similarities! Many PPA Daddies visit PPA too! These two prove to be quite musically inclined! The student below demonstrates how iguanas protect themselves during “Letter I is for Iguana Week”. The students put on a musical performance for their families during the PPA Winter Holiday Celebration! The students ring in 2013 with some pretty amazing New Year’s Resolutions! The students learn about “Letter M is for Mail” by creating Valentine’s Day cards with a PPA Mommy for a PPA Uncle and his troop stationed overseas! 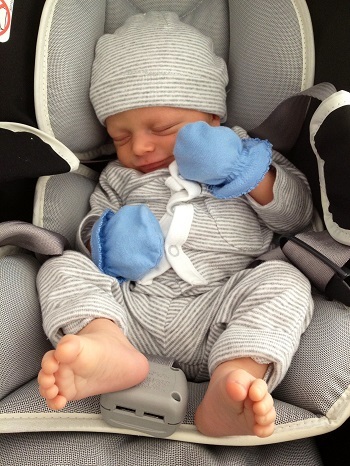 The Park Prep Academy family adds not one, but TWO, new babies this year! The students practice “Mi Cuerpo” (My Body) vocabulary by singing the “Hokey Pokey” en ESPAÑOL! This PPA Mommy leads the students in an Letter O Week-themed Obstacle Course! 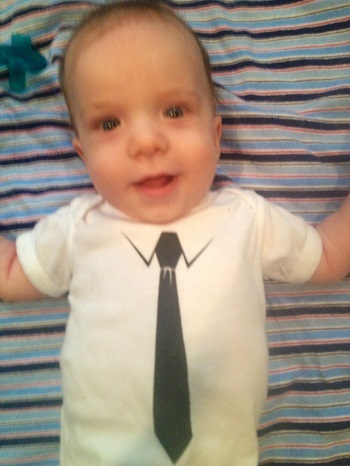 Always a PPA favorite – Dress Up for Letter P Week! Learning about and practicing oral hygiene during “Letter T is for Teeth Week”. 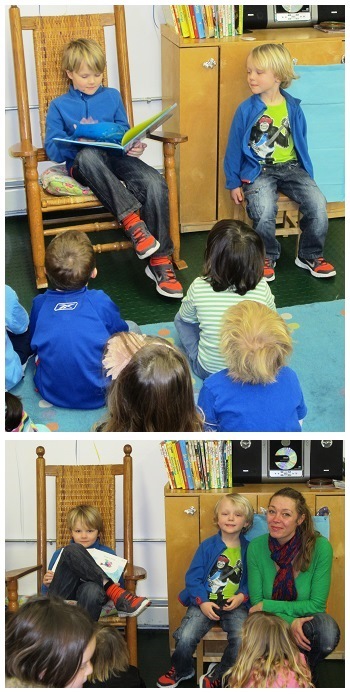 Parents are not the only ones who come visit – even some PPA siblings/alumni visit as Guest Readers! A PPA Mommy and Mimi’s Yoga visits PPA during “Letter Y is for Yoga Week”. The students celebrate the AMAZING PPA Mommies at the Mother’s Day Celebration! 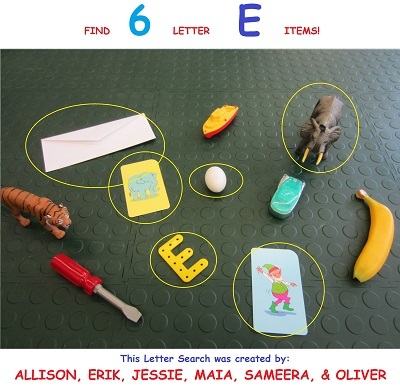 The students reach the end of the alphabet and create an entire I SPY the PPA ABC’s gallery! The students review the entire year of Spanish during “Spanish Review Week Uno y Dos!” Watch below to see their Numeros (Numbers) review! The Jersey City Public Library Bookmobile visits PPA! The students celebrate the INCREDIBLE PPA Daddies at the Father’s Day Ice Cream Sundae Celebration! As you can see, the 2012-2013 school year was packed with lots of learning, tons of fun, and many unforgettable experiences. To conclude this amazing school year, the students spent the week reflecting upon some of their favorite moments and also preparing a warm send-off for their Kindergarten-bound friends. The “undergraduates” participated in their end of the school year “Moving Up” certificate ceremony. On Wednesday, the graduates spent their Last Day of Preschool preparing for the 7th Annual 2013 Park Prep Academy Graduation Ceremony. Before the ceremony began the graduates gathered together for their Graduate Pizza Party Lunch! Here are some of the highlights from the graduation ceremony. The Park Prep Academy Class of 2013 is such a wonderful bunch! We met them as new-to-school 2.5 year olds and now send them off to Kindergarten two and half years later as preschool professionals ready for the challenges that Kindergarten has in store! The teachers are all confident that the students will do absolutely wonderfully in Kindergarten. We look forward to hearing about their successes and achievements throughout elementary school and beyond. The graduates and their families alike have all left their mark on Park Prep Academy and will be greatly missed. The Park Prep Academy Summer Camp begins on Monday, July 8th! BE SURE TO CHECK THE PARK PREP ACADEMY SUMMER CAMP BLOG (located under the summer tab on the homepage) NEXT WEEK! Click here to view all of the photos from the PPA Class of 2013 Graduation Ceremony!